This post has already been read 4351 times! Advance Tickets: $20 for UNK students; $25 all other tickets. Day of Show Tickets: $25 for UNK students; $30 all other tickets. On Sale: Feb. 1 at 8 a.m. online or at the door day of show. 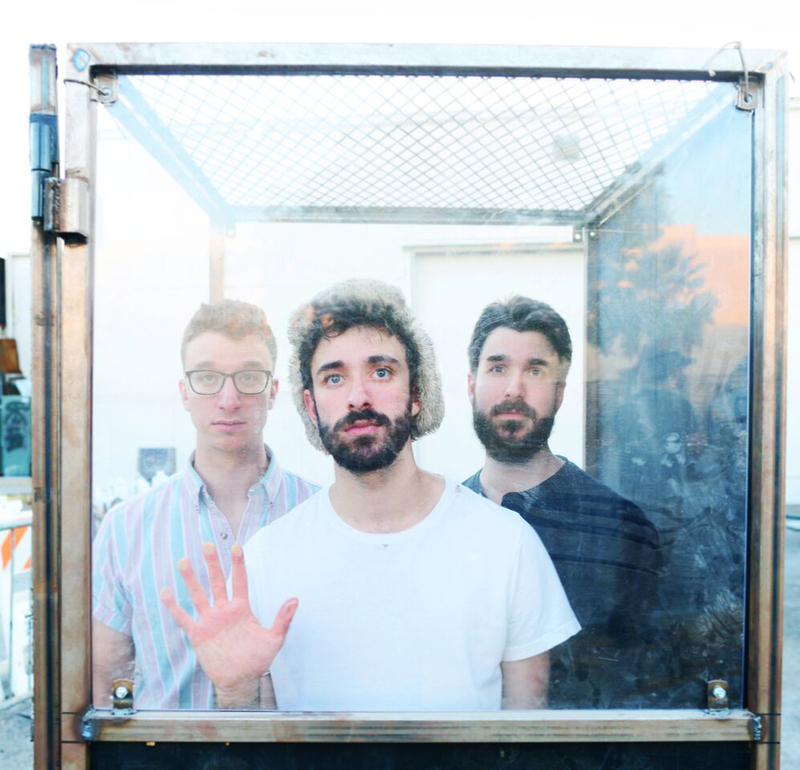 KEARNEY – New York City’s indie pop trio AJR is headlining this spring’s concert at the University of Nebraska at Kearney.